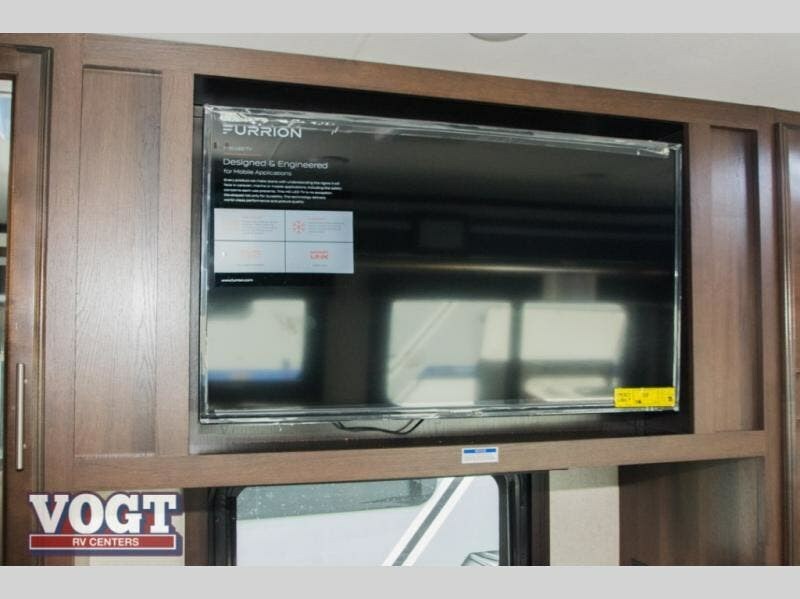 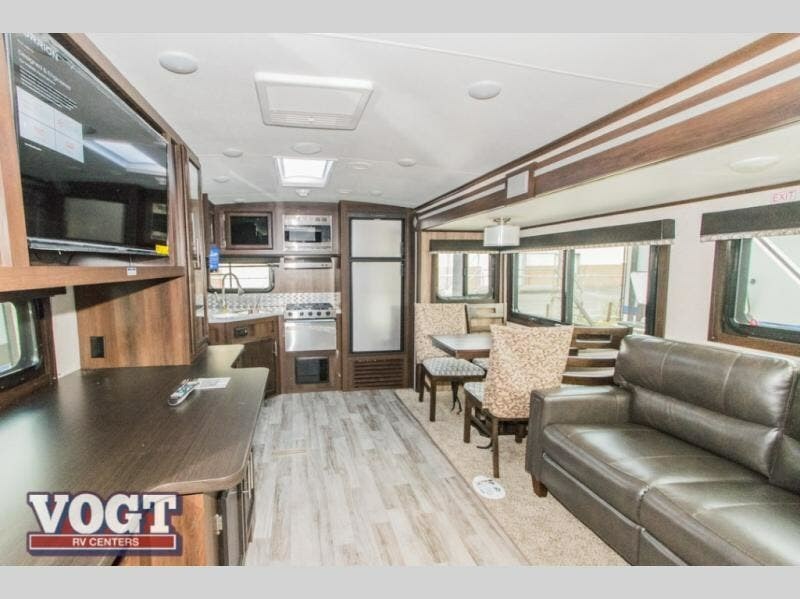 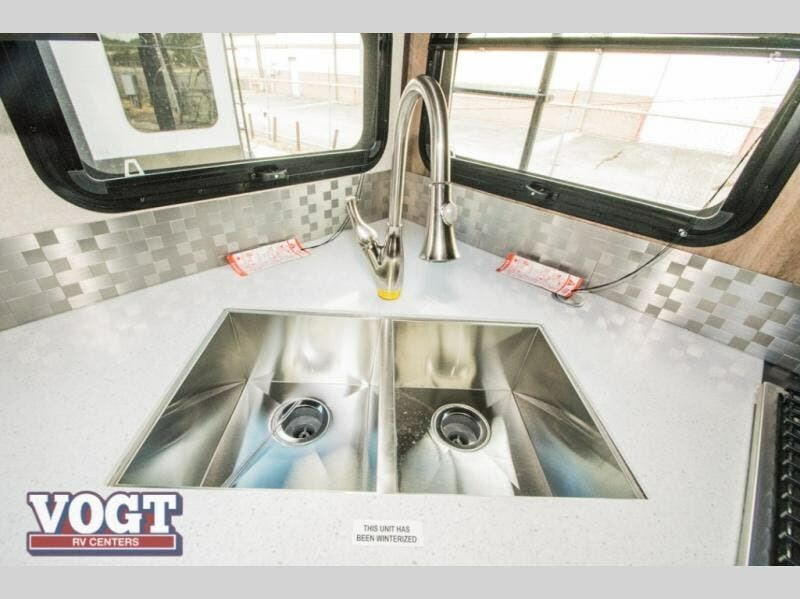 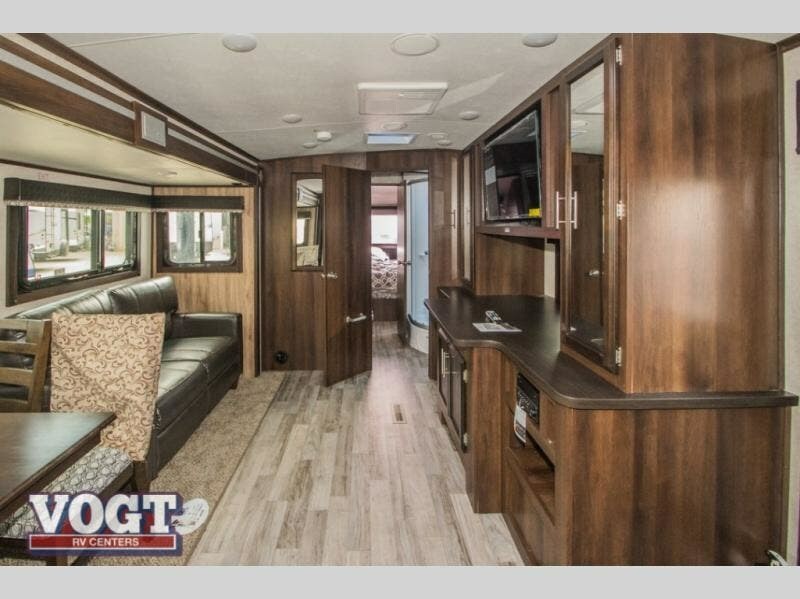 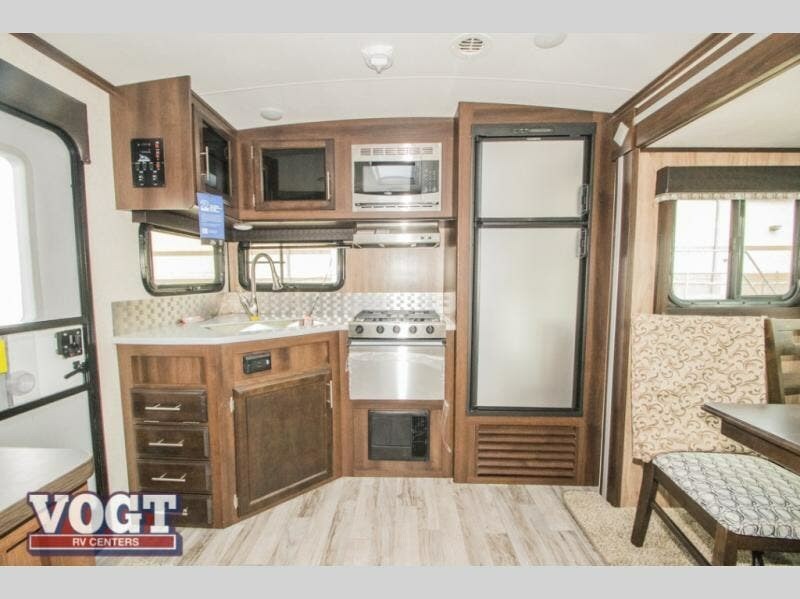 For worry-free family fun, take your next adventure in this White Hawk travel trailer. 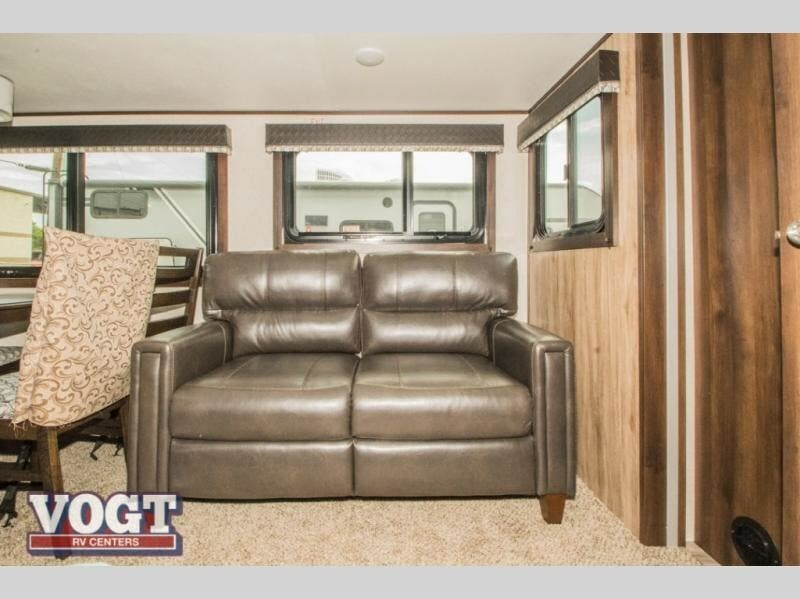 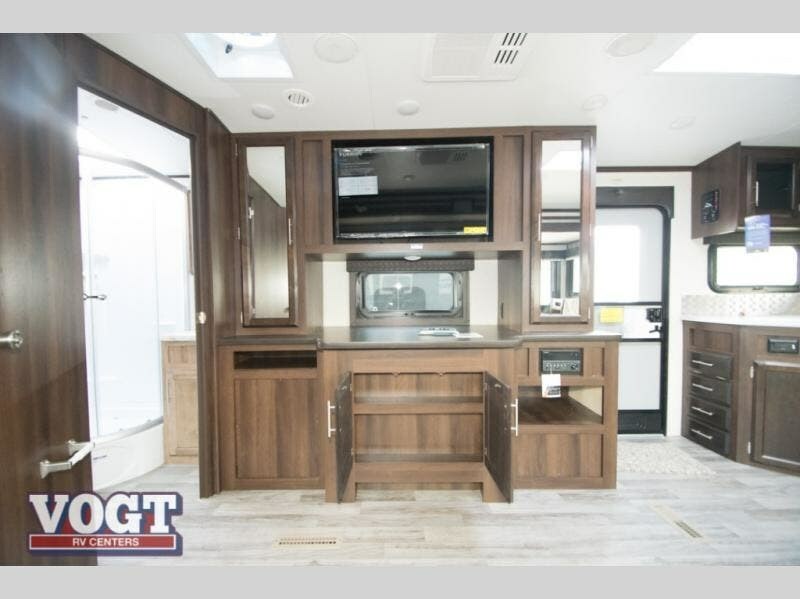 The booth dinette and tri-fold sofa add plenty of seating space to the living area so that you can enjoy a movie night on the 39" LED TV with the whole family, and the rear kitchen with residential appliances gives you the perfect space to create those movie-night snacks everyone loves. 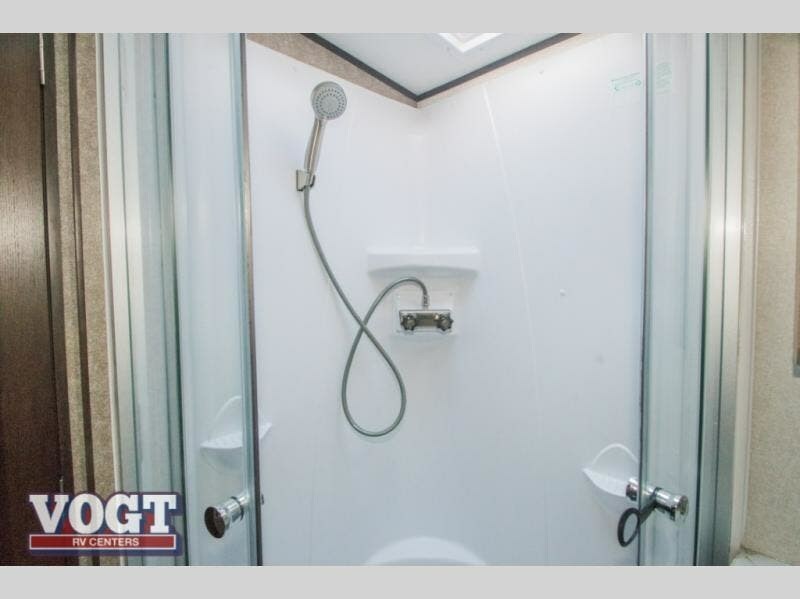 The walk-through bathroom gives you the extra room that you need as you get ready for the day, and the skylight brightens up the entire space with the sunshine that it brings in each morning. 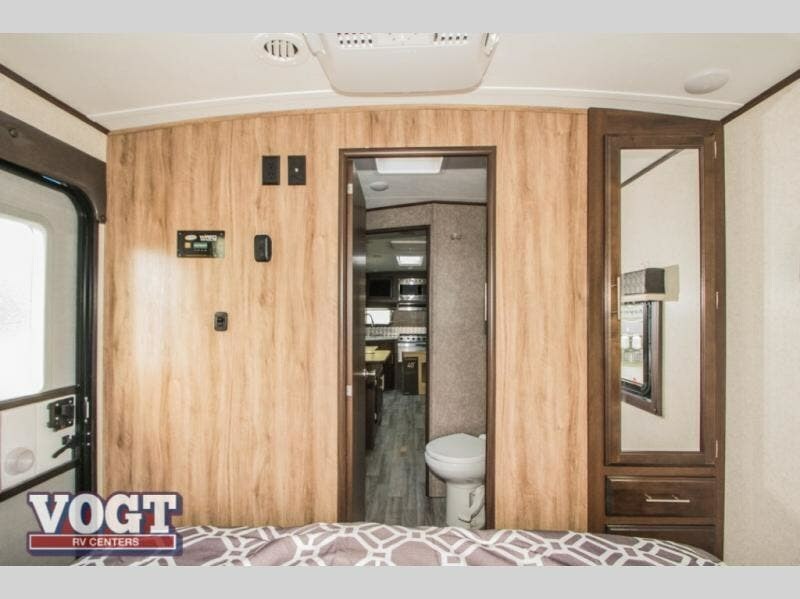 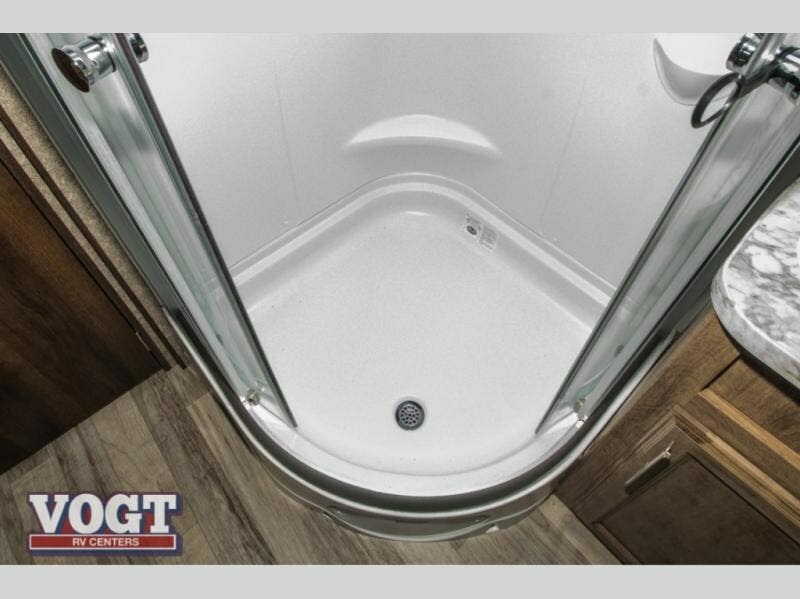 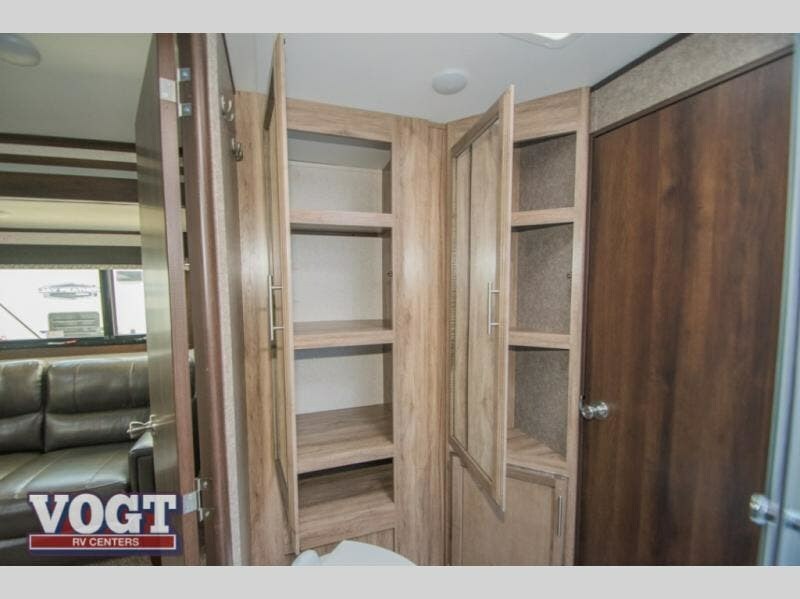 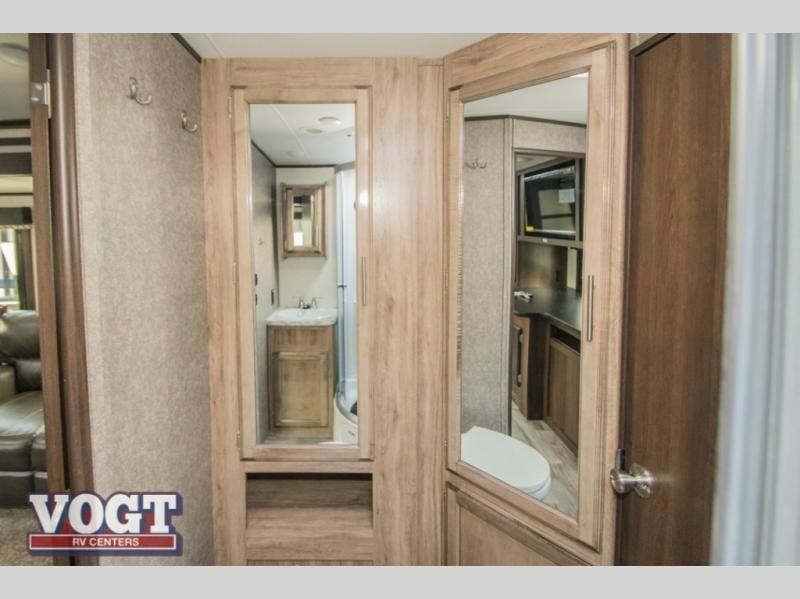 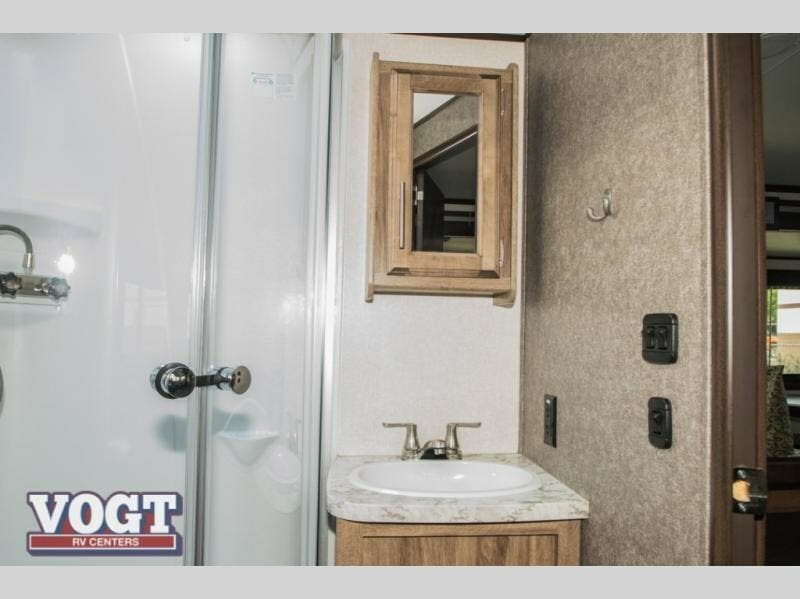 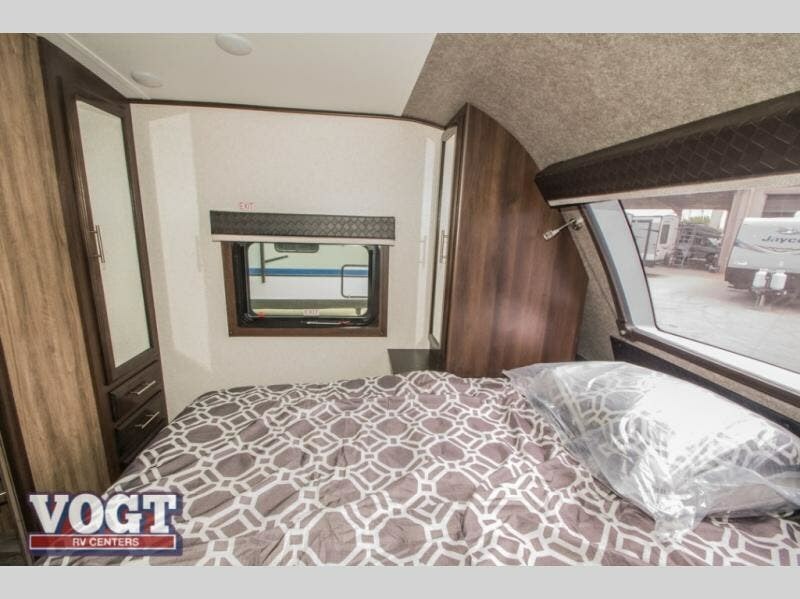 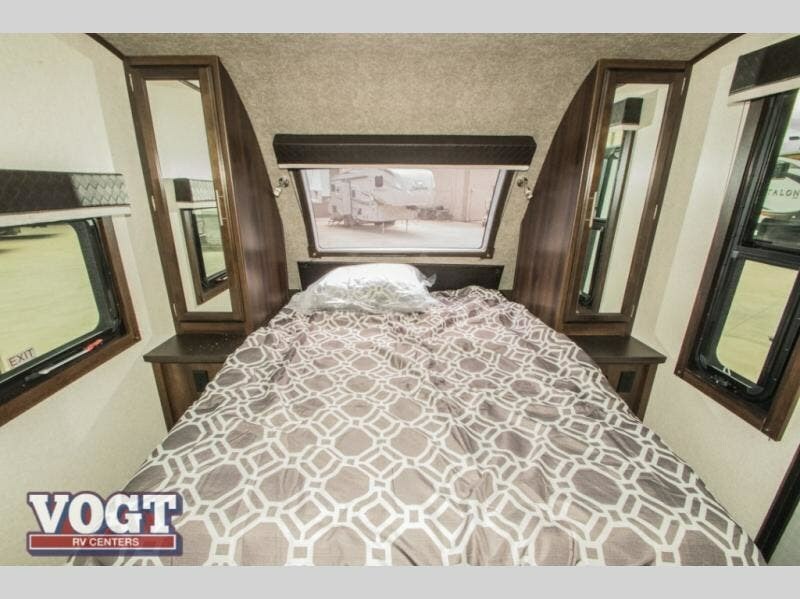 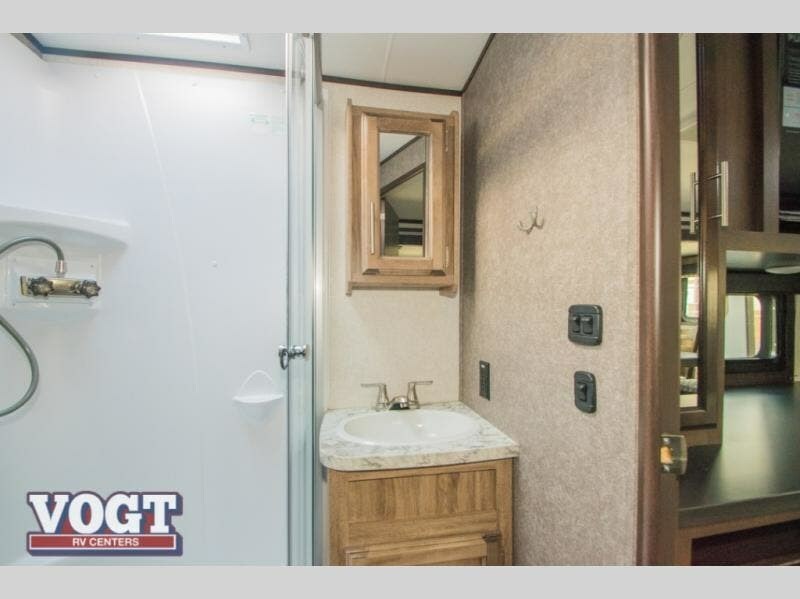 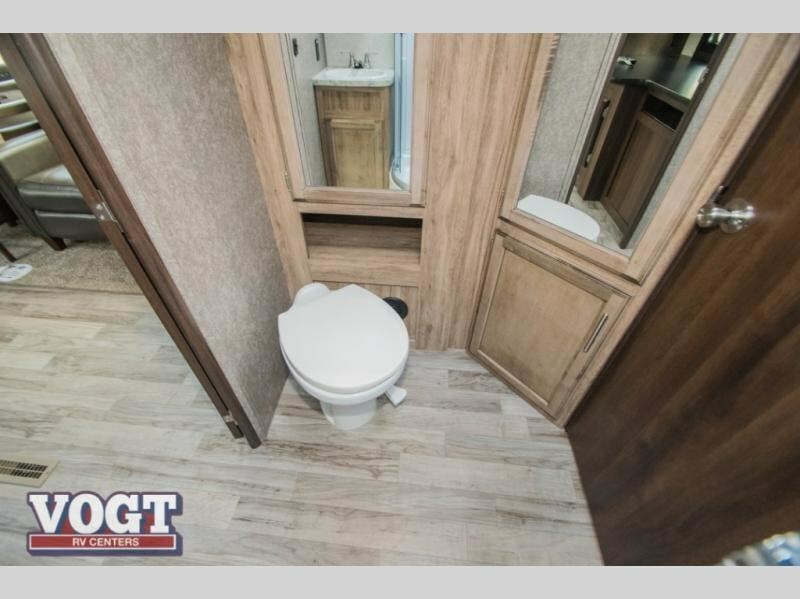 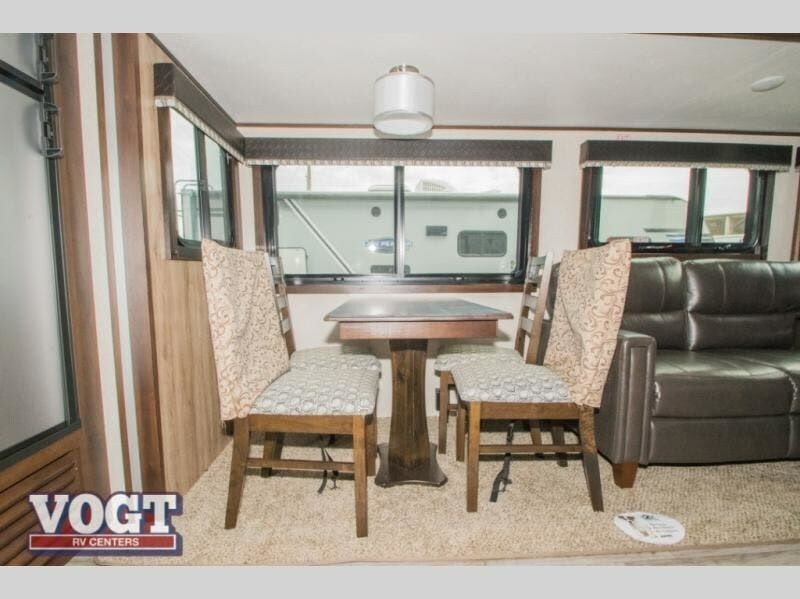 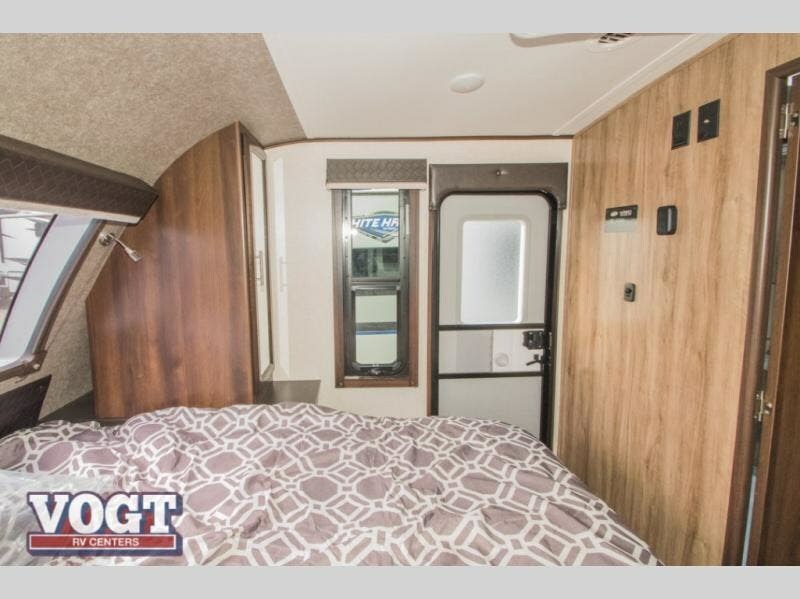 Because this trailer has two entry/exit doors, the front bedroom is able to have its own private entrance to and from the trailer. 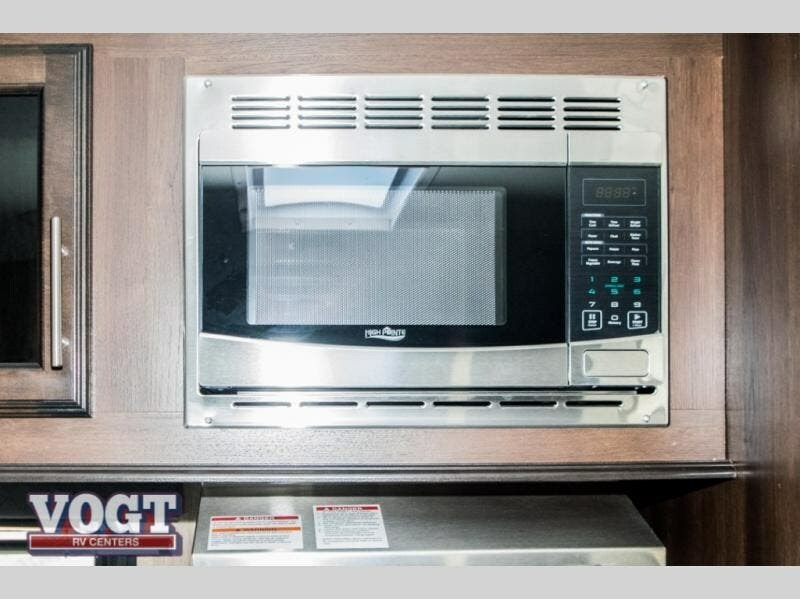 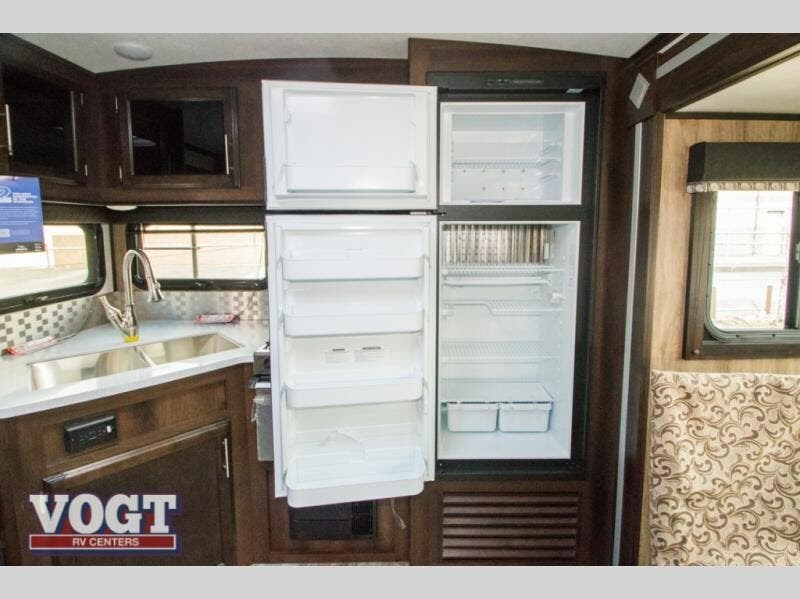 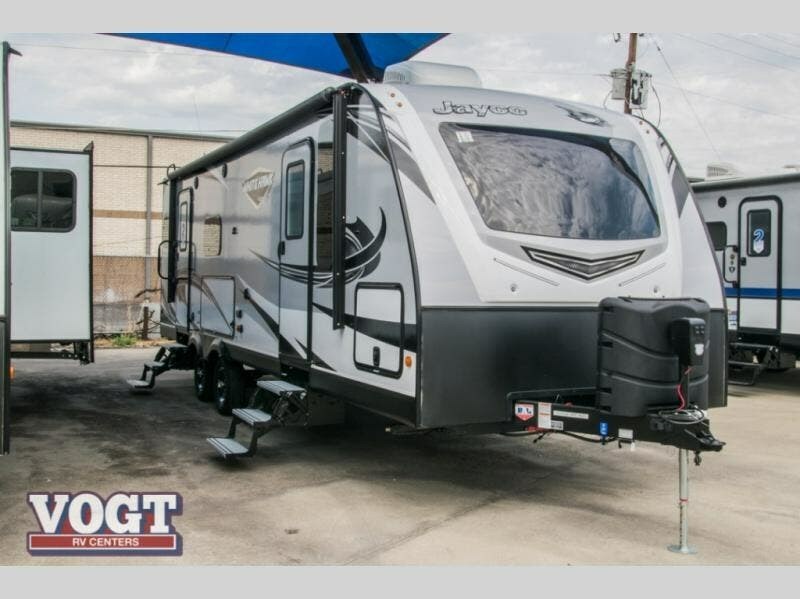 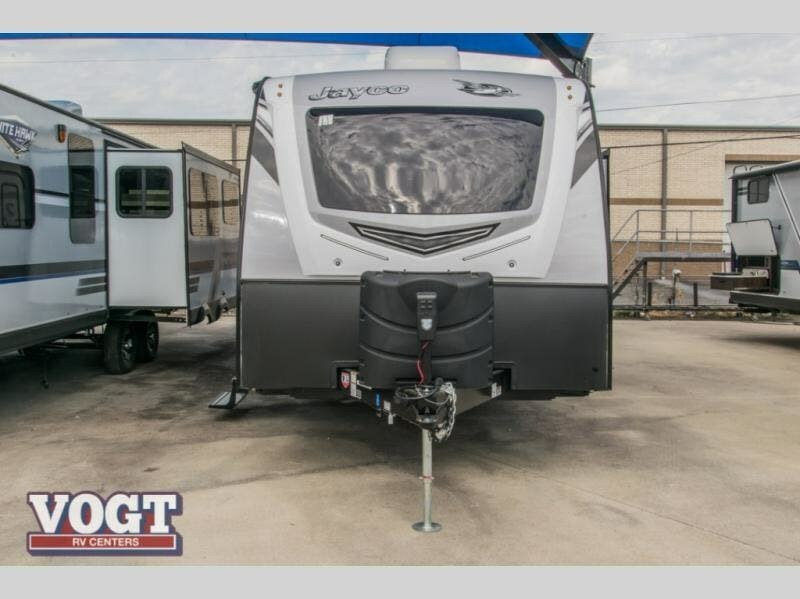 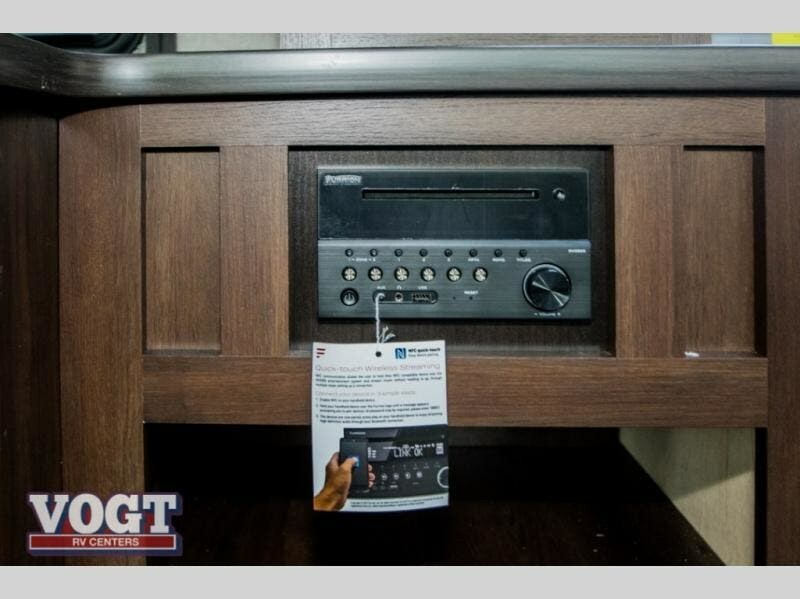 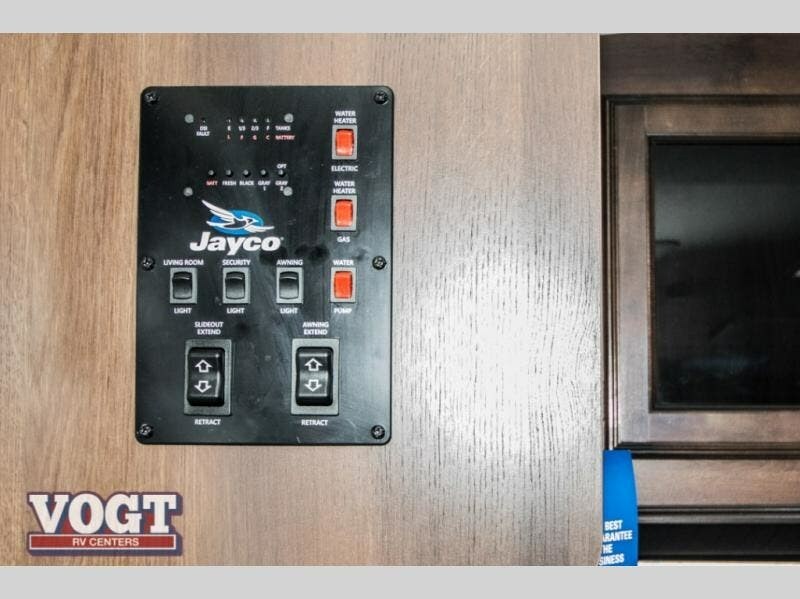 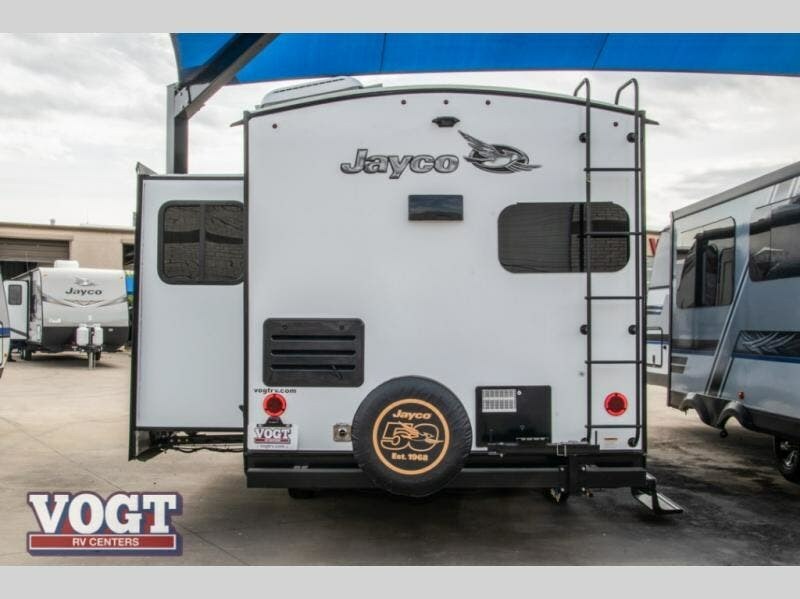 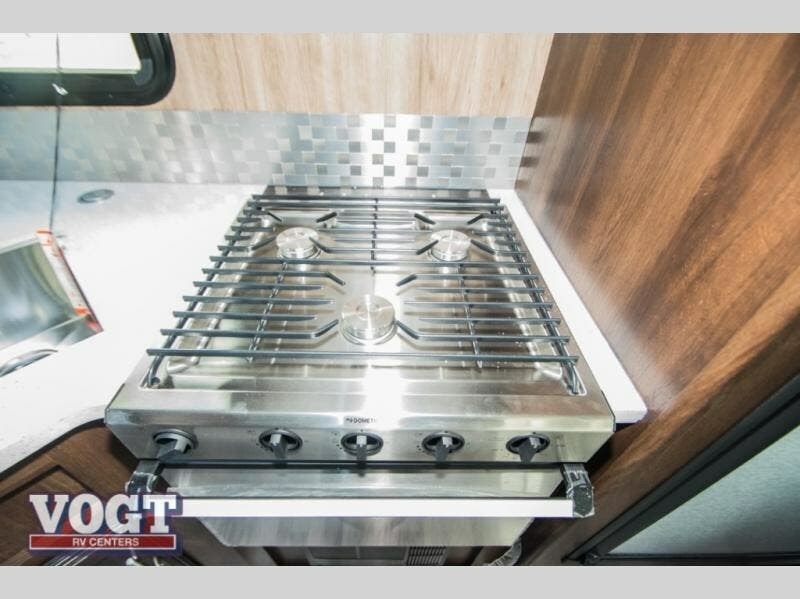 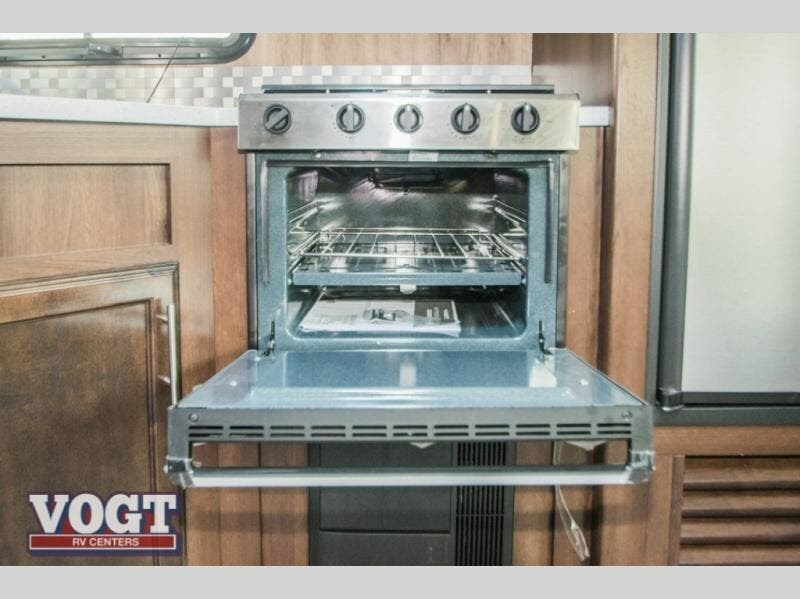 Check out Stock # K14J0089 - 2019 Jayco White Hawk 26RK on jaycorvsource.com!